No matter your child’s age, as a parent or caregiver, one of your top priorities will always be keeping them safe on the road. As children grow and transition, from car seat to booster seat and then to seat belt, parents need to stay vigilant. 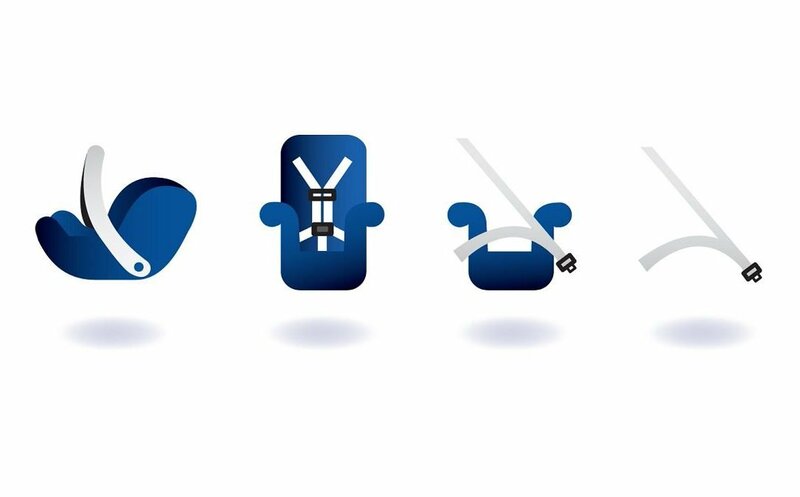 Keep your child properly buckled and in the right seat for the his or her child’s age and size. Child Passenger Safety Week, is September 23-29, 2018, this week allows for extra support in helping parents/caregivers choose the right car seats and booster seats for their family travel. 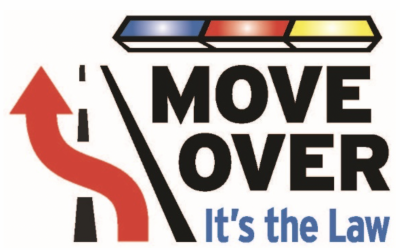 Motor vehicle crashes are a leading killer of children 14 years of age and younger. 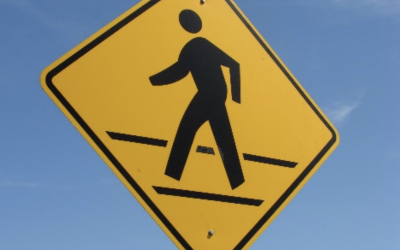 In Nebraska, there have been 73 children killed in motor vehicle traffic crashes over the last 10 years. Now, more than ever, is the time to make sure your child is in the right seat and your local Child Passenger Safety Technician can help you do just that! During Child Passenger Safety Week, there are inspection stations all across the state and community events taking place with Certified Child Passenger Safety Technicians on hand to ensure every child is properly secured. There is always new and free educational information available for parents and caregivers. To find a check event nearest to you visit Nebraska Safe Kids and view statewide event calendar. 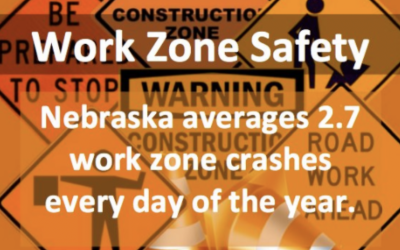 In addition, you can find all the fitting stations in Nebraska at Nebraska Department of Transportation, Highway Safety Office. Enjoy the months ahead and remember to #BuckleUp every trip, every time.